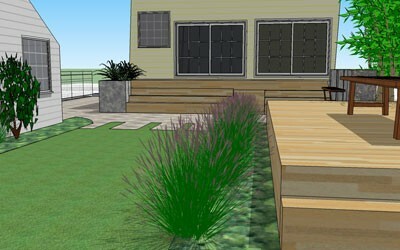 We can custom design landscape packages that fit your need and style. 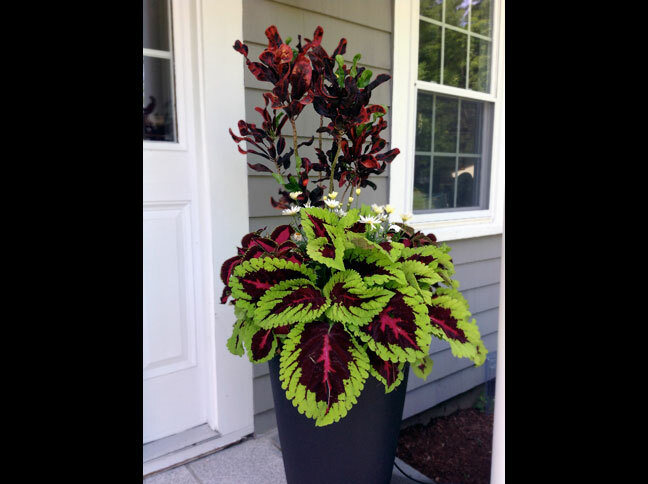 Whether you want seasonal touch up or a full landscape transformation, we will guide you through the process and help you maintain the garden after it has been installed. Our goal is to be there for you during the entire process, no matter what the length of engagement. 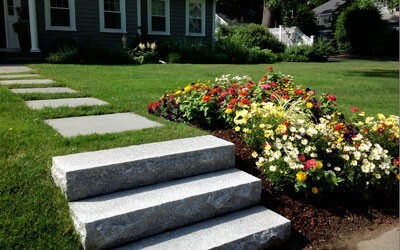 We are confident that we can help you create a memorable and unique garden that you will absolutely fall in love with! We can draft out many levels of landscape designs from updating existing gardens to developing a Master Plan for your property. 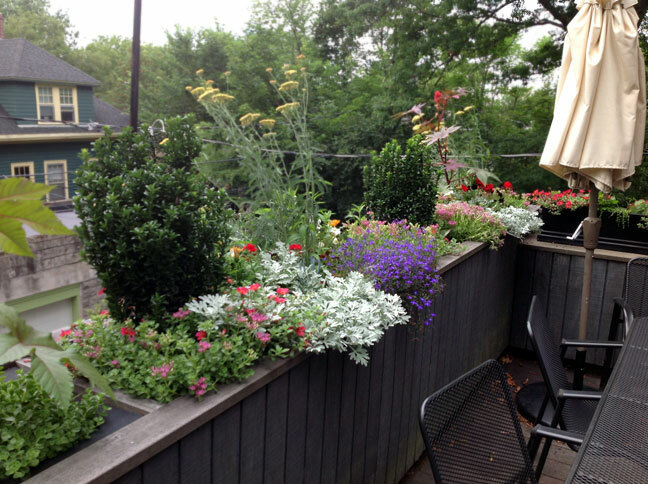 Our goal is to create spaces that make you feel connected to the environment while focusing on how your garden will grow and develop through each dramatic change of season. 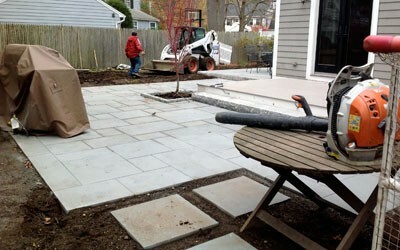 From choosing the right type of stone for your backyard patio, to finding the perfect number of trees for a privacy screen – we’re here to help install your dream landscape. We pay particular attention to your specific site needs, while keeping the latest organic gardening techniques at the forefront of our designs. 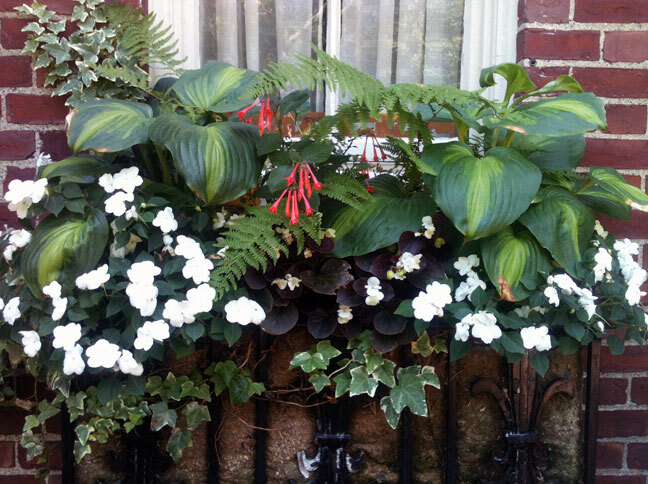 We take great pride in creating your garden, and treat it as if were our own. The corrective and rejuvenation pruning techniques we use aim to keep your landscape healthy, and your plants happy. Our wide range of maintenance services include: perennial bed maintenance, lawn cutting, pruning, mulching, applying compost, fertilizing, bulb planting, tree planting and general Spring and Fall cleanups. 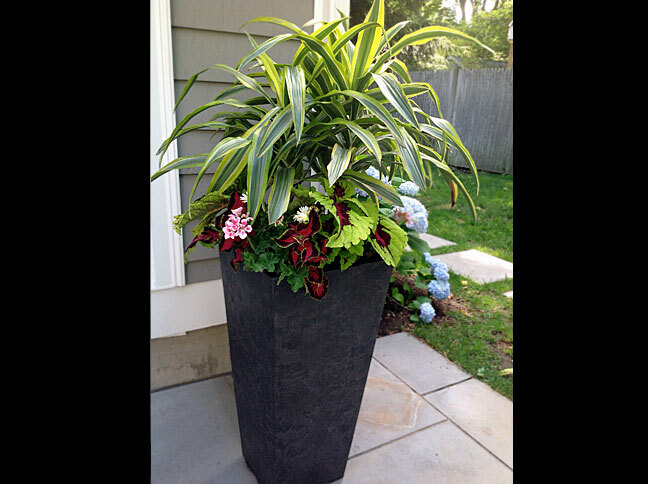 We create unparalleled floral designs that become integral to your garden, office, or storefront space. 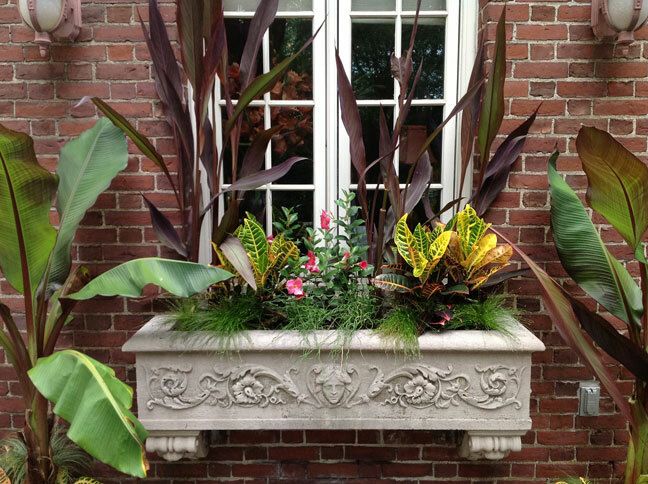 Our chic and modern container designs allow for the style and mood to pop out of the landscape and to create an inviting aesthetic. Have a special occasion? 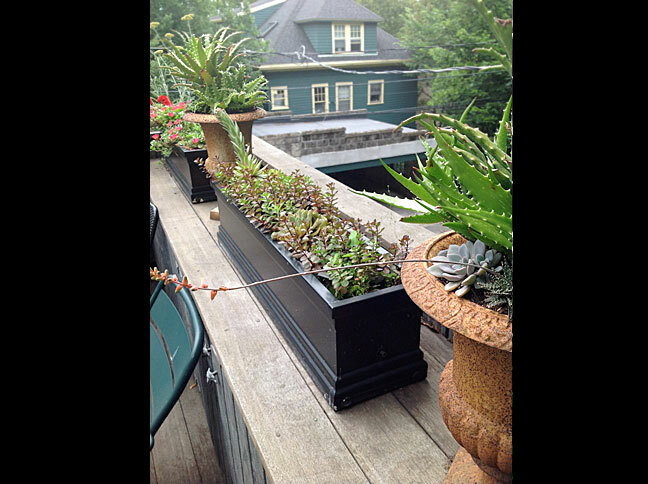 We can create dramatic container plantings on roof-decks and terraces and colorful window boxes. Getting ready for the holidays? 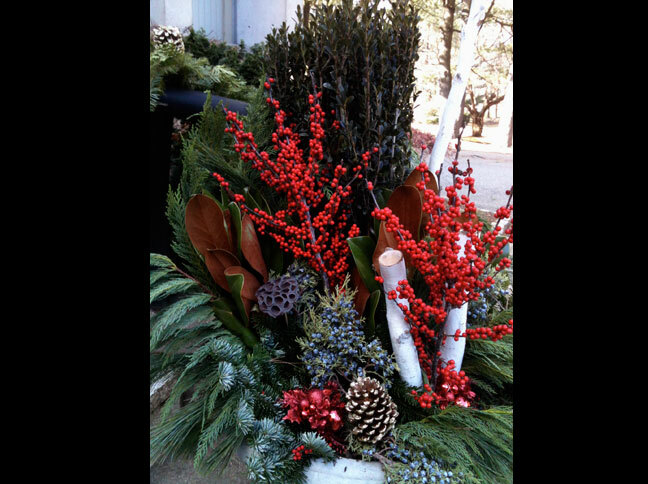 We will happily install festive wreaths, garlands, lights, trees and flowers. 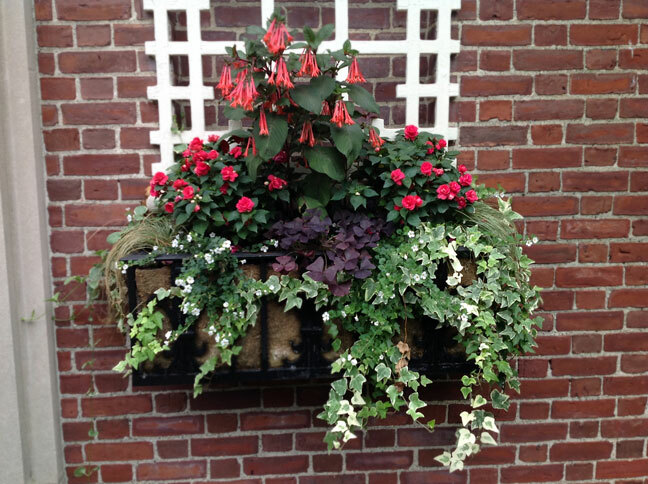 We offer educational opportunities and speaking engagements that cover an array of topics ranging from plant health care and edible gardening to landscape design and architecture. Educational videos and step by step organic gardening tips and tools can be viewed on our exclusive Neptunes Harvest Youtube series & educational video. We offer consulting services to give you information and knowledge on a broad range of topics giving you insight and perspective on how to get the most out of your yard. 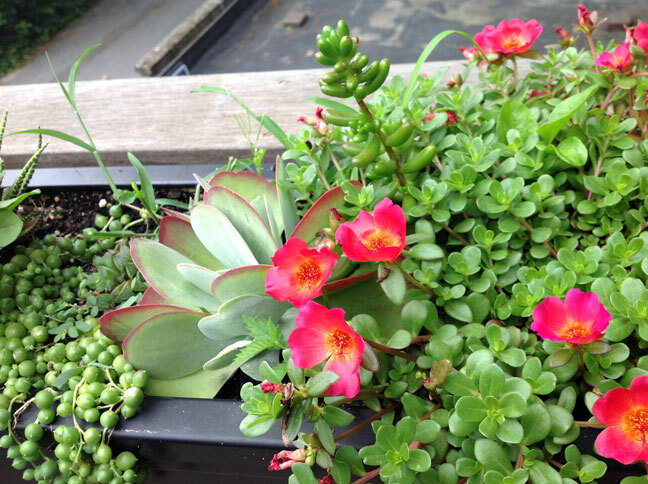 Are you an aspiring organic gardener? 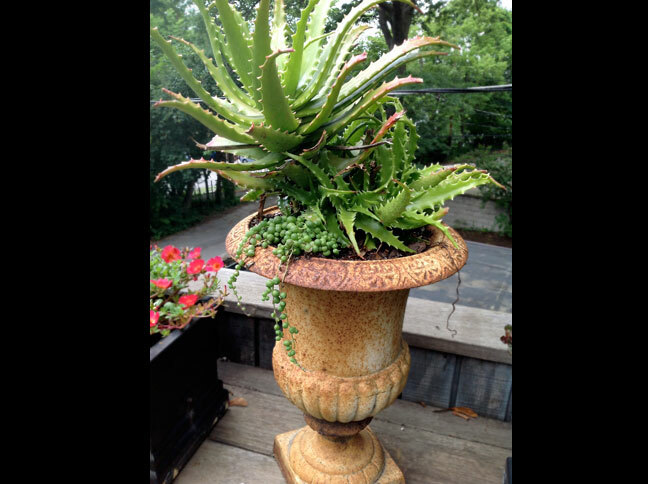 Let us guide you through the process of creating an organic garden in your yard. Or maybe you’re an organization that is interested in bringing healthier solutions to your community. For speaking or consulting engagements contact Jocelyn directly.